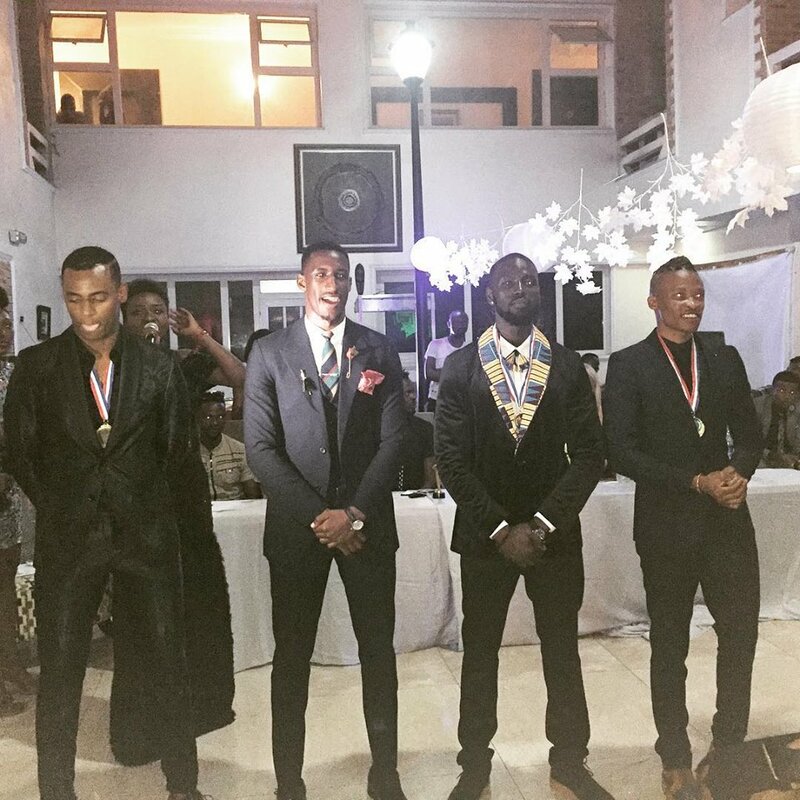 Jean De Dieu Ntabanganyimana or "Jay Rwanda", top model from Rwanda, was named Mister Africa International 2017 at the finals night held on December 2, 2017, at BWC Hotel, Lagos in Nigeria. 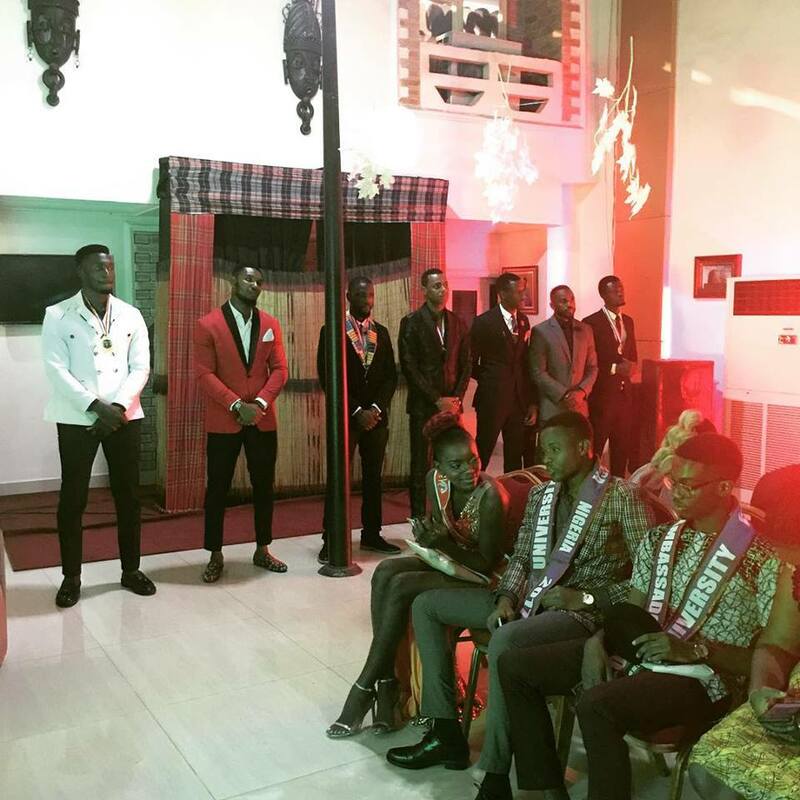 25-year-old Jean from Kigali City, Rwanda bested 11 other contestants and succeeded last year's winner Akol Dok of South Sudan. The competition kicked off in the vibrant city of Ibadan in partnership with VISIT IBADAN were the contestants toured and took part in prejudging activities. Top 4: Rwanda, Angola, Sierra Leone & Botswana.